The CHECKPOINT and DBCC DROPCLEANBUFFERS are just creating a clean system state. It’s going to remove as much as possible from the cache because when doing performance testing it’s highly advisable to start with a clean state of memory each time. 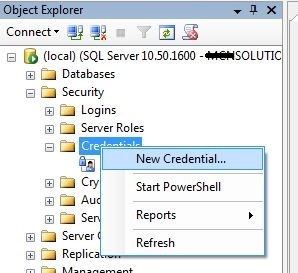 On the Microsoft SQL Server, you must create a user under which the agent runs, and grant permissions to the user for monitoring Microsoft SQL Server. 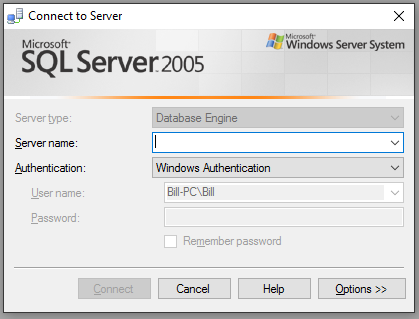 The process of granting permissions is the same for Microsoft SQL Server 2005, or later. Excuse the odd topic. 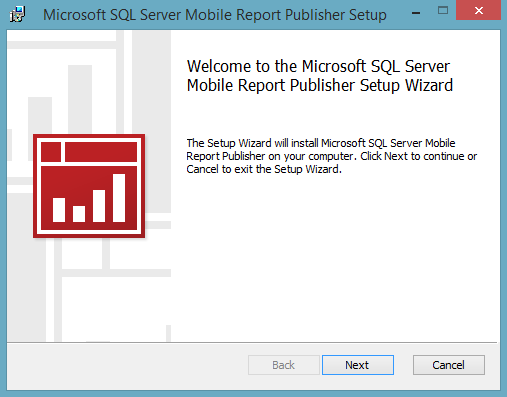 I often like to experiment with SQL Server and create odd situations which we normally should be avoiding. 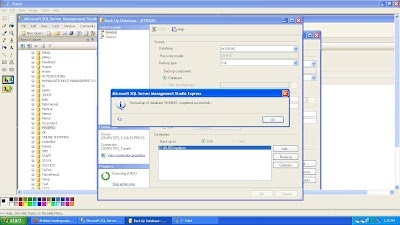 One of those things is creating SQL Statement which get blocked and creating a timeout.